If your concrete porch has become un-level, it can pose a danger to your family, neighbors, and visiting friends. A-1 Concrete Leveling offers solutions that avoid the expense of having your concrete torn out and replaced. Our specialists can lift and restore your un-level porch to its original condition, using our patented leveling and restoration process. Whatever the level of damage, we have the perfect solution to solve your specific problem. 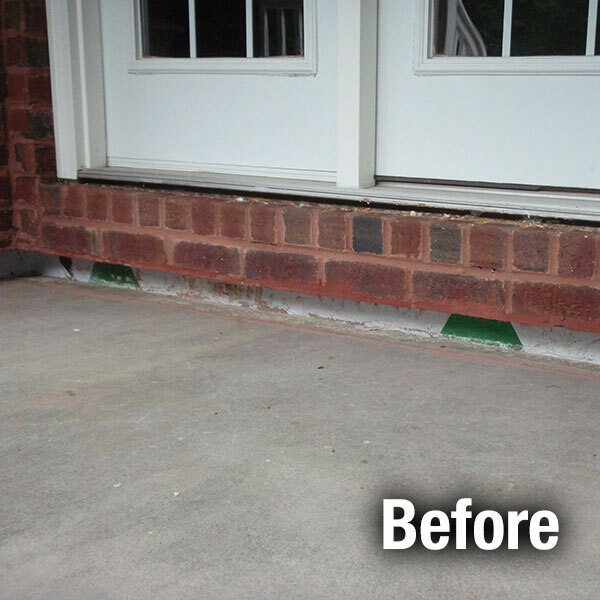 Our concrete porch repair methods are a cost effective way to improve the looks and the value of your home. 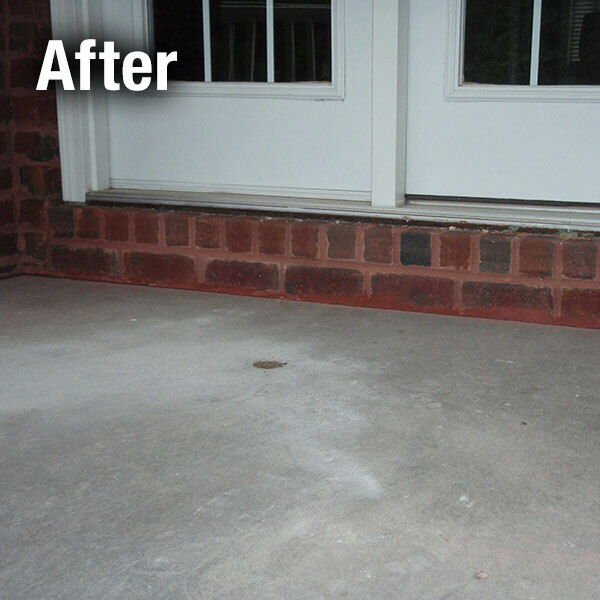 A-1 Concrete has the expertise to carry out your concrete porch repair project from the beginning stages to its completion. We will explain to you exactly what will be done so that you will know what to expect and can have confidence in our professional, effective methods.